Home > Industry Directory > LARSENS, INC.
Larsens, Inc. has built mobile canopies for racing, hospitality, marketing and vending for 25+ years. 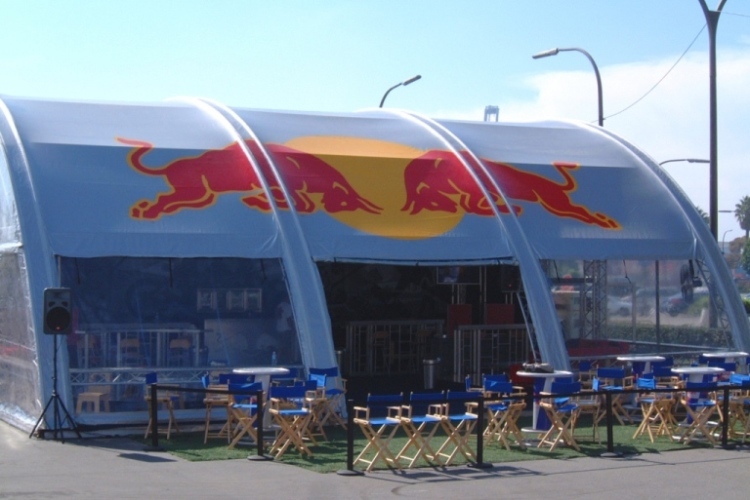 Trailer and Transporter Awnings…Vending and Marketing Canopies…Entertainment and Showcase Pavilions…you name it. We’ve been the forerunner in design, fabrication and printing techniques since the early 80’s. Are You Ready for Trade Show Season? 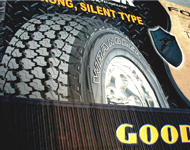 Larsen’s Can Help!